4 Responses to "Dil Se Shadi Ki Mubarak Shayari"
Thanks Vansh for writing such a lovely Shadi Shayari for us. This is really good that you are offering such a unique Shadi Shayari content to us. Thank you for sharing your thoughts on a special day of "Shadi". Thank you for you comments. 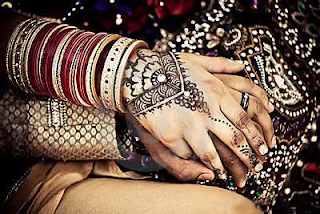 We will provide you more interesting Shadi Shayari in coming days. Thanks again sir.